Click here for a listing of all Illinois Youth Soccer sanctioned tournaments as well as Kansas, Iowa, Nebraska, Ohio North & South Dakota sanctioned tournaments. 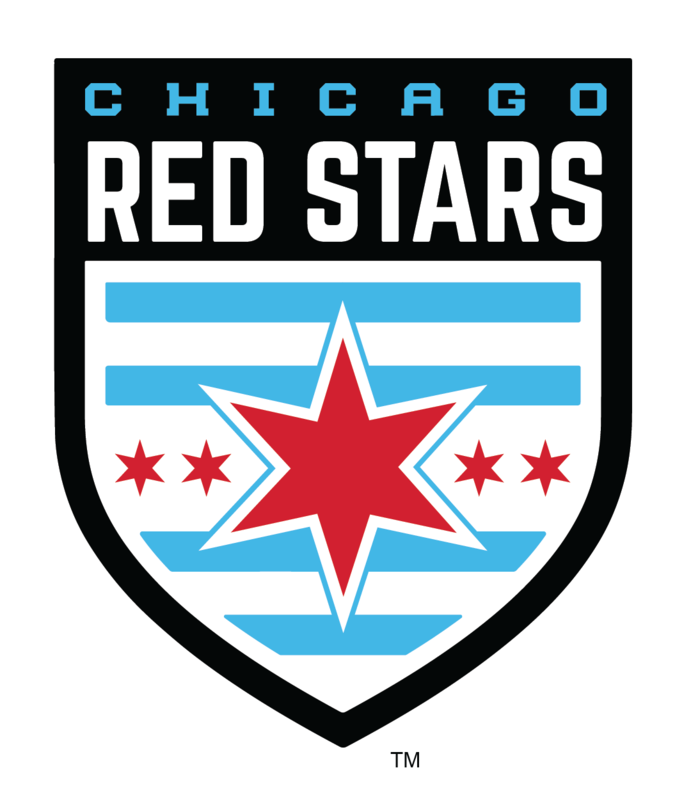 Any club in good standing and that has more than 50% of its players and those of each of its sponsoring, partnering and/or involved organization(s) currently registered with an Illinois Youth Soccer Association Member League can apply to host a sanctioned tournament in Illinois by contacting Ivan Rico at cep@illinoisyouthsoccer.org. Why sanction your tournament with IYSA? Illinois Youth Soccer sanctioned tournaments guarantee teams that the tournament is of the highest quality and it abides by strict risk management guidelines. 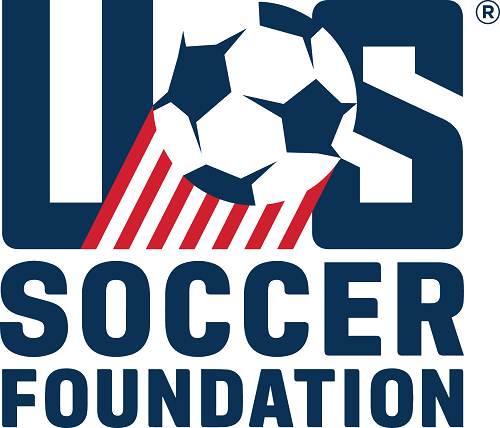 IYSA sanctioned tournament are advertised FREE OF CHARGE on the Tournament Center, US Youth Soccer website to over 3-million members, and in the IYSA Network News to over 80,000 members. Your tournament will be part of the largest your soccer ogranization in the United States-US Youth Soccer with over 3 million players and you are part of the trusted names, the Illinois Youth Soccer Association, a charter member of US Soccer and US Youth Soccer, with a track record and demonstrated commitment to player, coach and referee development. If your club would like to apply to have your tournament sanctioned with Illinois Youth Soccer Association follow the steps below. Visit thetournamentcenter.com to complete the online submission for your tournament. Fill out and email (cep@illinoisyouthsoccer.org) or fax (847-290-1576) the Application To Host an IYSA Sanctioned Tournament below. Submit your payment online through The Tournament Center. For new tournaments a $500 bond will need to be submitted before tournament approval. Effective immediately, in accord with the recommendations in US Soccer’s Player Safety Campaign the Illinois Youth Soccer has banned heading for players aged 10 and younger for all Illinois Youth Soccer activities including but not limited to Illinois Youth Soccer Member League play, practices and tournaments. A purposeful header by a player in any bracket for players aged 10 and younger shall result in an indirect free kick awarded to the opponent. Sanctioned tournaments must abide by this mandate.